Good evening, everyone. How was your day? Hope you had a good day at school or work. I know it’s quite sudden, but do you have a dream? For those of you who are reading this blog, there are some of you who make effort and work hard towards the goal. And at Wagaya, there are many who have their dream. There is someone who studies hard everyday to get a master’s degree. And, I am also one of them who has a dream. And I wanted to spend exciting and stimulating days experiencing various values while living with various people. It has been 9 months since I started living here, but I feel like my goal have been achieved thanks to the residents here. 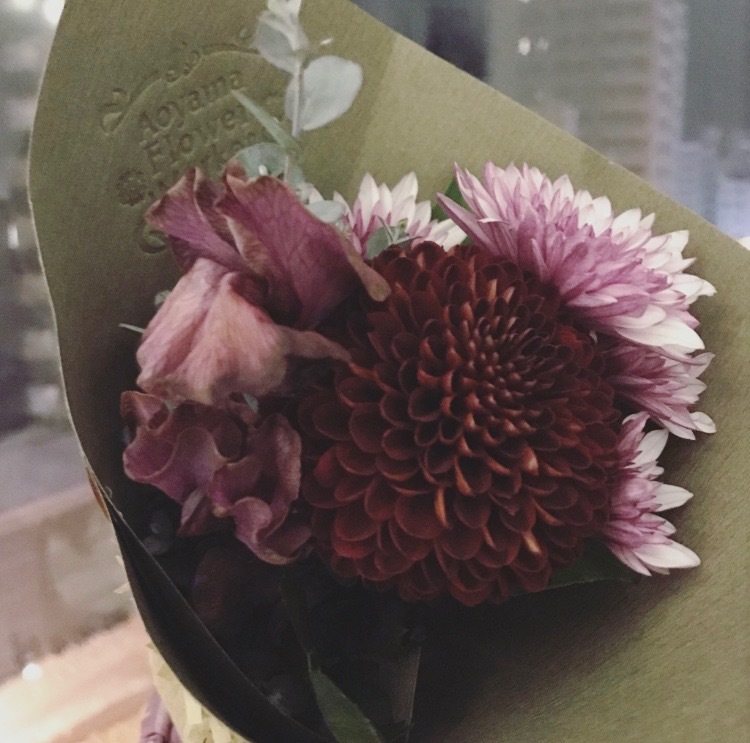 I wrote about this in a previous post, but because we live in a share house, we encounter new people and there are goodbyes. And it seems that the time has finally come to me too. I am filled with so much excitement to start a new chapter of my life. I feel like now I am able to face the things directly that I couldn’t do it a year ago. The life at Wagaya made me think like that. There will be a season of moving in Japan, and I know that there are some of you who are looking for a new place. 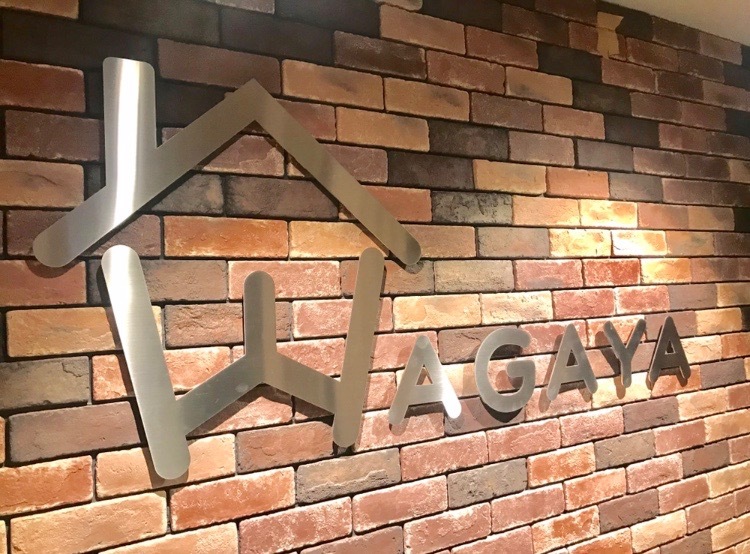 My recommendation is, needless to say, Wagaya share house! There are the residents who are like my family with the warmth of hearts. My friends who always welcome me back home and are the people who I can talk about what happened in a day and laugh about stuff with. I think after moving out of Wagaya, I would feel like living in a share house again. Thank you for reading this blog over the past 9 months. While I continued to post this blog posts, I started to receive Likes on facebook from at some point. I am glad to know that there are someone out there who reads this blog. If there is some chance, I would like to see you again somewhere maybe in this blog. Hope you have a good night. And hope to see you again.